The heat is increasing among the Android gamers since the Fortnite and the PUBG games for FPS games. 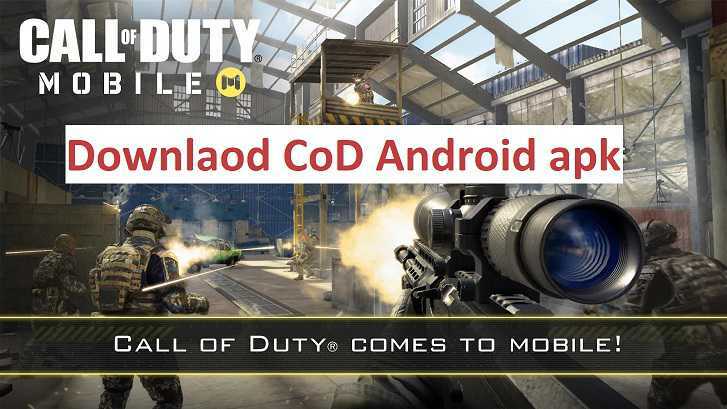 Call of Duty is one such famous PC and a console game which is making its way to Android and here is how you can download and install the Call of Duty (CoD) apk file. Activision, the creator of Call of Duty in collaboration with Tencent Games to release Call of Duty: Legends of War, it’s newest first person shooter game for the Android. Well, this seems to be the right time as the world has already witnessed the popularity of Fortnite and PUBG games indifferent to the CoD. Well, the introduction will not be enough for those who don’t know about Call of Duty and it not at all necessary for those who know. So lets just take a look how to download and install the CoD apk on Android. 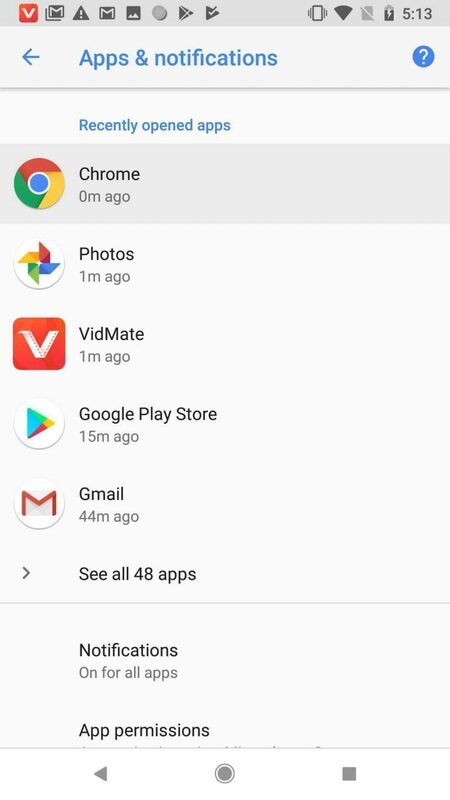 I have not verified if the apk file if it is legitimate or not. Well, Officially the Call of Duty is only released in Australia region and for other region users still need to pre-register to download the game. Download the CoD apk and copy it to your phone. 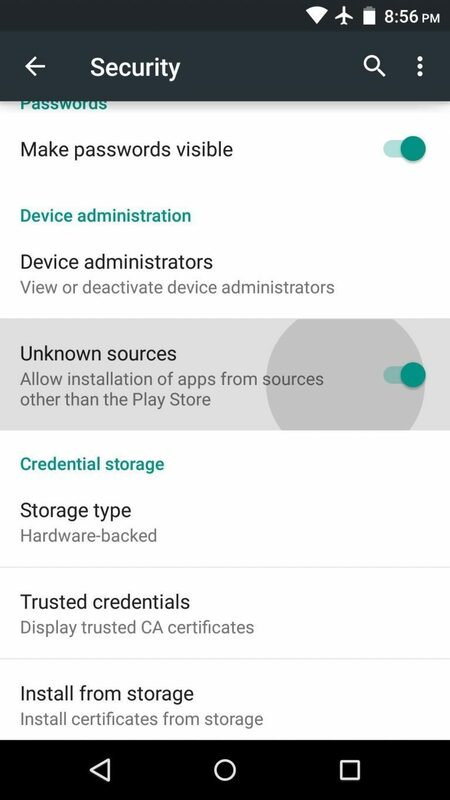 To install Call of Duty (CoD) APK, enable app install from Unknown Sources in your Android device. 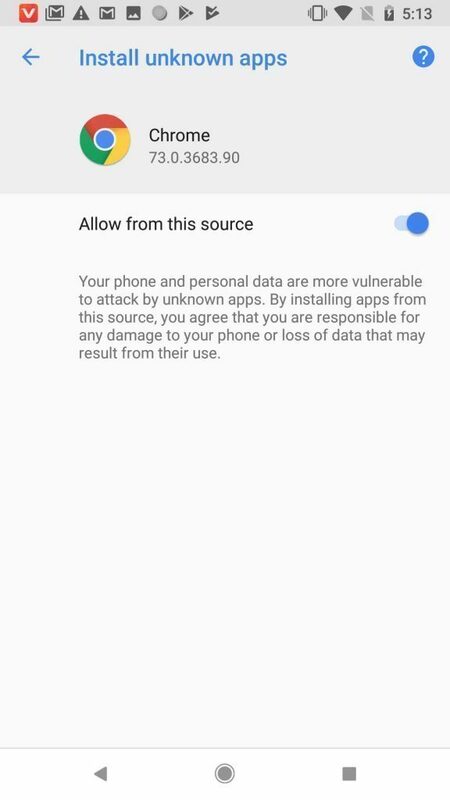 For Android Oreo or Pie version, enable Install Unknown Apps from the app from which you are going to install the Call of Duty (CoD) APK. 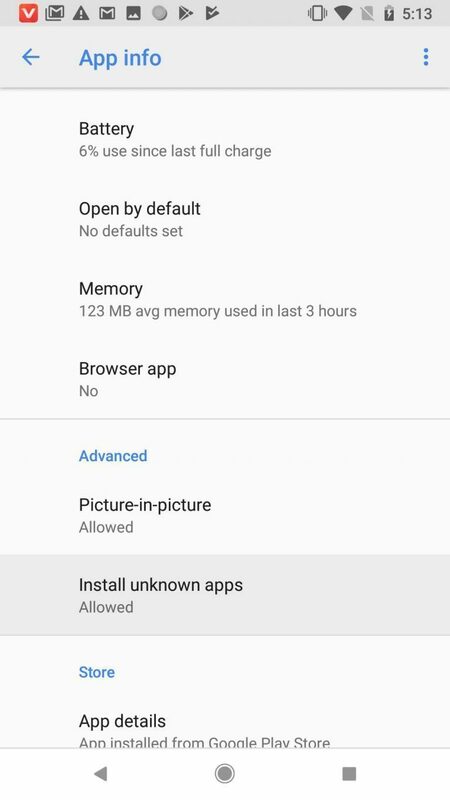 For example: if you have downloaded the Call of Duty (CoD) apk file on Google chrome or firefox browser on your phone. 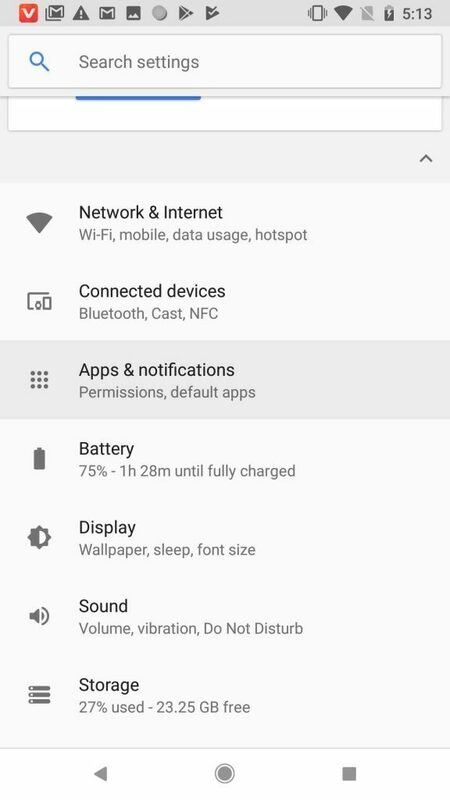 Then install the Call of Duty APK, when done installation, run the Call of Duty (CoD) game. It will kind of stay frozen on the loading screen. Then exit the game or Force stop the app. Make sure that the Call of Duty process is killed and not running at all. Extract the OBB zip file content (main.156.com.activision.callofduty.shooter.obb) to the Phone's Internal Storage/Android/obb/com.activision.callofduty.shooter folder. Start the game again to play Call of Duty. 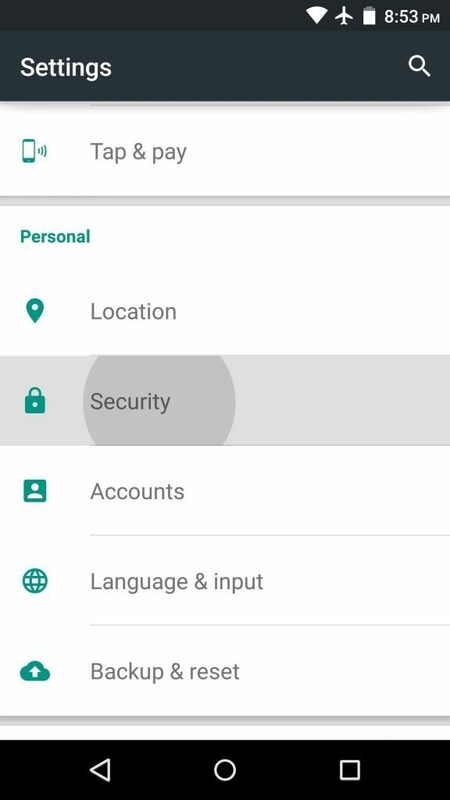 Login and leave a comment if you face any problem while installing the Call of Duty game APK. Stay tuned to get more updates. For more android apps, you can visit the Android games download and Android APK download page.